Hi and thanks for stopping by!!! I'm a country girl and native to the North Valley of California. My husband and I have two little darlings, Jonathan and Emma. We enjoy traveling together, doing lots of art projects, and generally having a good time playing around on our small farm. During the week I work as a Medical Laboratory Scientist at a local medical center. It's a rewarding, albeit stressful job. Photography is my passion and my creative outlet. I love getting to meet new clients and create beautiful portraits for them. 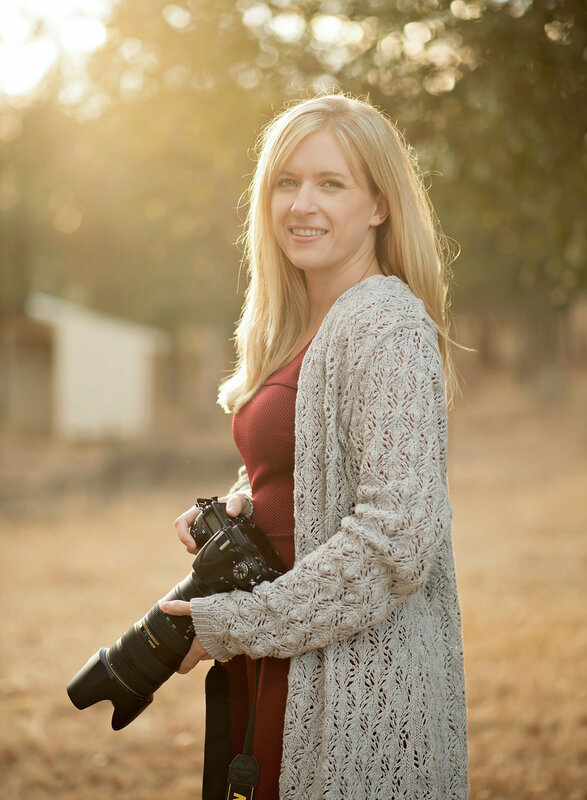 Dani D, also known as Danielle, is a professional natural light and studio photographer based in Redding, CA. Specializing in portraits of expectant mothers, newborns and children she services the greater Northern California region.